Before making any investment, you should analyze the possibility of getting your investment back and the expected returns. A Fix and Flip loan can deliver on that. Property buying rate has increased. The possibility for the flippers to make sales is high. This is the high chance to get your funds back. The property bought by flippers can be used as collateral. You can dispose or acquire it as your own if the flipper fails to make payments. This protects your investment. The flippers can also use their previous projects to act as collateral for the loan. This can be done by providing deeds to flipped but unsold properties. You can also get into a payment plan option like invoice factoring where the flippers clients with unsettled accounts get to pay you instead until you recover all your funds. 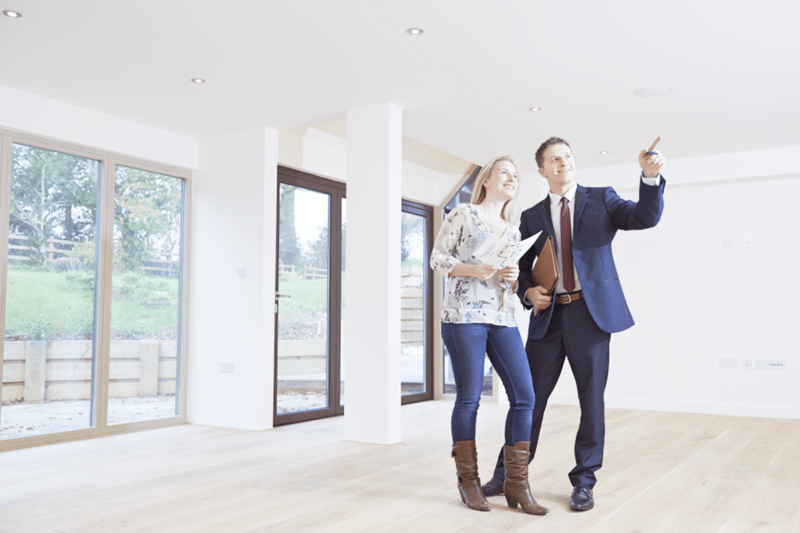 There has been a significant increase in the number of people looking to own property. Flippers in the market want to meet this demand and avail the properties. You stand to gain more if you invest in this as each property sold makes returns for you too through interest charged. The interest rates you get to charge increases your returns further. They tend to be higher than what you would make if you invested elsewhere. The loans are issued for a short duration making the capital you used available for re-investment. The loans are issued for 1 to 3 years, which is quite a short duration. This duration helps you gain money to reinvest or use for other activities. The duration can also reduce greatly if the flipper can make quick sales and pay up. This increases the chances of making other investments also. The short duration also helps reduce the effects of new laws or changes in the economy that take time to be implemented. This investment is easy to make and run. It requires a few procedures that take a short time and very little funds to accomplish this. Once the agreement is in place, you get to step away and wait for your returns. You do not get involved in day-to-day rehabilitation activities. This increases the time on your hands to do other things. It can be done purely online reducing the costs and expenses that might be incurred. You can also join forces and offer funds with other interested parties and let them do the job for you.